me: I whisper to you (sam) where should we release the rosters first?? me: muhahahaha lets do that then will follow him to the park and release them there too!!!! me: I walk in the back of his house and sneck his window open and I see shikamaru sleep soundly on his bed! 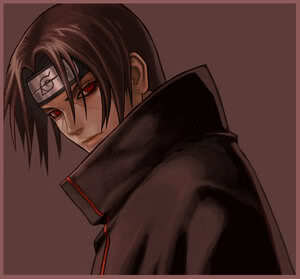 *smirks* I shove the 2000 rosters in ther and give them the comamnd to crow!! shikamaru: WHAT THE HELL!!! WHERE THE HELL DID THESE ROSTERS COME FROM??? $@#$#^%$%&^*&%&$^%$@#$%^%*(&(*&()_)^&*^*&^%^$##$#$#$^%%^%^&$%#$! @#$@#$#%^$^%&*%&%*& SOB'S!!! me: now we have to wait for him to come out and go to the park!! me: hide shikamaru is comming out!! me: *snirker* whispers shikamaru is asleep again. shikamaru: WHAT THE F*CK IS GOING ON HERE THIS IS THE SECOND TIME THIS HAS HAPPENED ,IT MUST BE THAT DAME NARUTO!!!!!!! shikamaru: SHUT THE HELL UP!!!! YOU PEICE OF SH*TS,#@@#$^%&#@@%#@#$@%##%^&$$^%*&^&$^%#$@$#@#%$NARUTO%$&$%^*&%&%^%$#%^#%$&%(*&^%&%^$^%YOU ARE*^$^%$###$$^%%&*^*&^&$^%#%@%$^% DEAD%*^(*&(*^$^%$##@#$@##$#%^&$%#$@$#%$%^&^($^%($%($%^#$%@%$@!!!!!!!!!!!!! me: o_O whisper......wow he curses worse than my dad and he curses wores than a sailor!! shikamaru: *kicks one of the rosters in the air* I said shut the hell up!!!$#$#^%$&%^*%^#$@$#@$#%$%*&%&%^#$#%@#$@$#%$*^(*^&*%^$#@@$#@#$!!!!!!!! [me]i thought he was calm!! [me]should we say hi 2 him? shikamaru: hay sam, hay saiyo! [me]^^ how r u 2day? me: I wouldent know shikamaru sorry! shkamaru: dame I wanted to kick his a$$!!! me:o_O thinking.........ohh sh*t good thing we don't know where he is!!!! 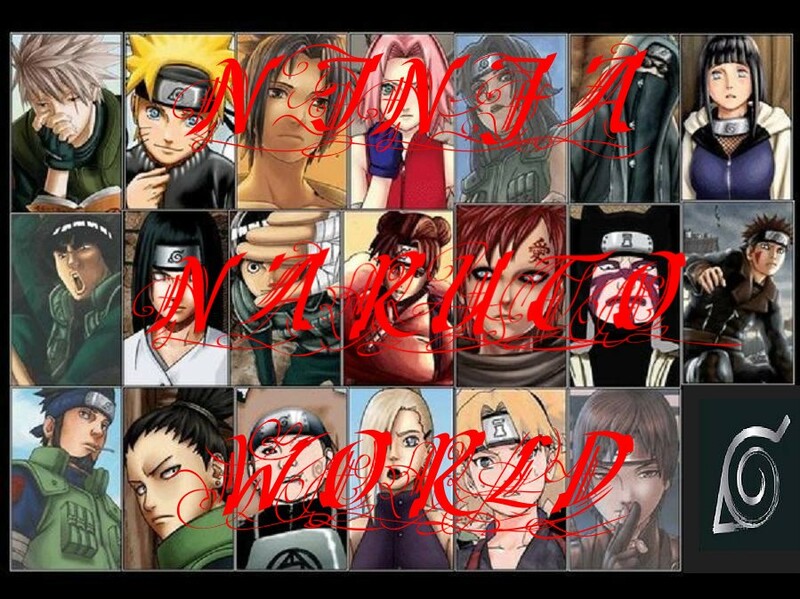 shikamaru: hmmmm I wounder where he'll be???? naruto: *runs* AHHHHHHHHHHHHHHHHHHHHHH SHIKAMARU IS TRYING TO KILL ME!!!!! me: ummmmmm *nervsily clears throut* what if he trys to kill us?? ?